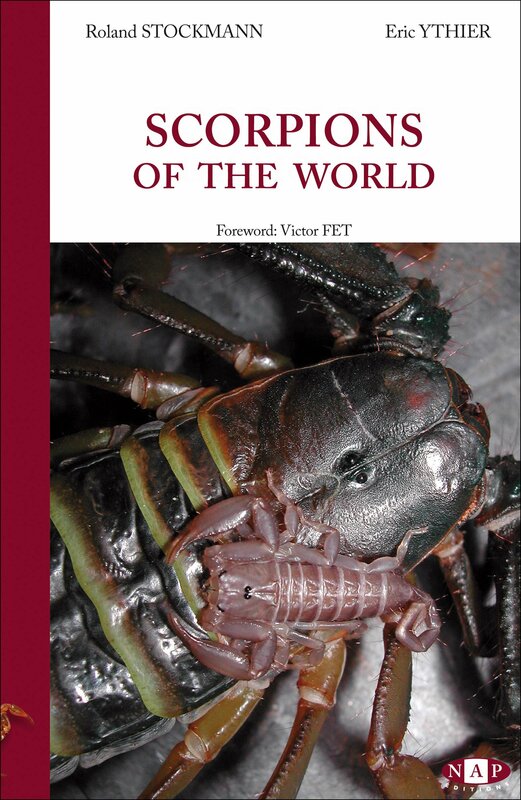 I have been keeping tarantulas for over 40 years and am always looking for better ways to house them. When I first started your only real choice were glass fish tanks. These were ok but heavy if you had to move them (and you have to also remember that tarantula guides from the 70’s recommended using fish gravel as a substrate adding to the weight). Next came the Critter Keepers, plastic enclosures with snap on, well-ventilated lids. I started using these and have been happy until the last few years, where the plastic used for the lids has gotten more flimsy, preventing the stacking of the enclosures. 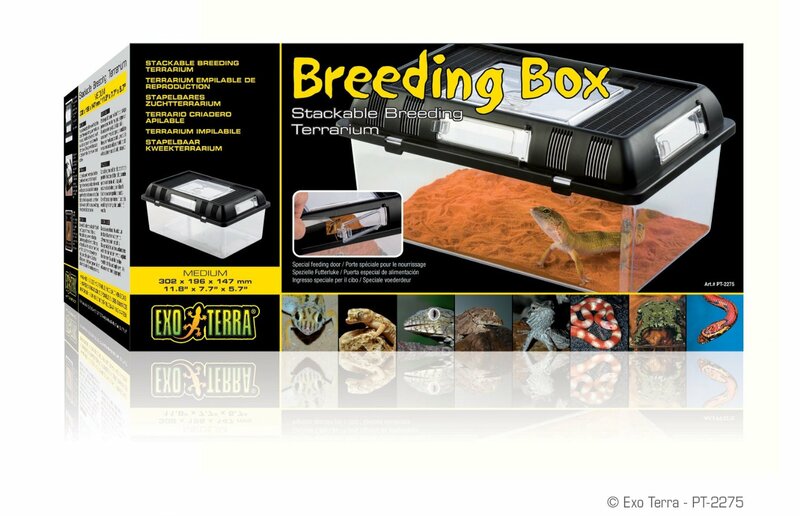 Thankfully Exo-Terra has come up with a solution in their Breeding Boxes. 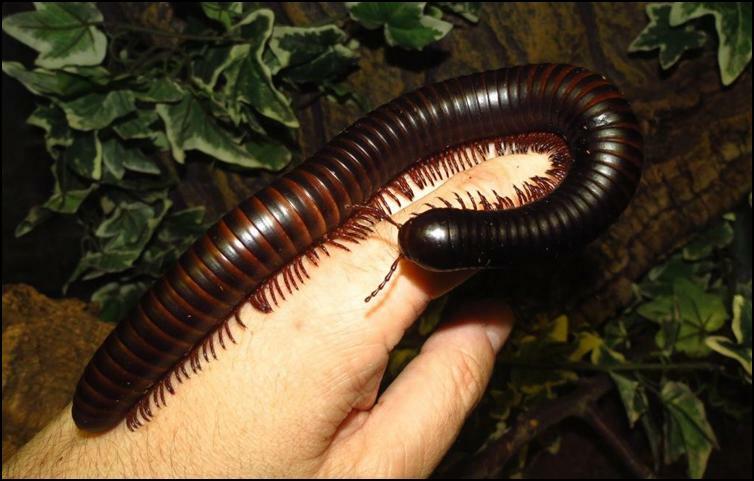 The act of molting is a usually stressful process that invertebrates go through to grow. Since they have a hard exoskeleton they literally have to break free of their old skin, revealing a new skin underneath. At the time of molting the new skin is still soft and pliable and once blood is pumped to all of the extremities, the animal becomes larger. In the case of tarantulas this is a fascinating process. Not only do they grow larger, but any hairs that were flung off in self-defense are replaced. If a leg has broken off, this too is replaced. 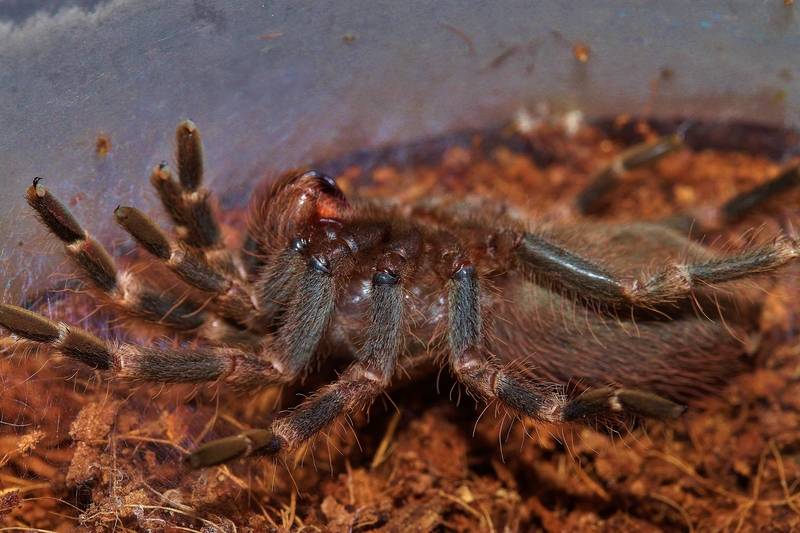 After a molt, the tarantula’s colors are also very bright and fresh. Unfortunately though, this is when the animal is most vulnerable as it cannot defend itself.